LAVAL, QUÉBEC, January 9, 2018—Urbanimmersive Inc. (“Urbanimmersive,” “UI,”or the “Corporation”) (TSX VENTURE: UI.V), a content marketing platform company for the real estate industry, announces that it has converted its former 3D imaging servers that were previously used for 3D image rendering processes (see press release dated May 23, 2017) to cryptocurrency mining operations and that it is working on integrating blockchain technology within its platform for image copyright registry and its credit-line solution. As of today, a portion of UI’s servers are now already successfully mining Ethereum cryptocurrency. UI’s other available servers are performing other rendering processes and will convert soon. All revenues generated by the crypto-mining operations and other rendering processes will be added to Urbanimmersive existing operations. “From the crypto-mining operation set up, our team has gained tremendous knowledge, expertise and a better understanding of blockchain technology. From this, we have been able to clearly identify the benefits of implementing blockchain technology within our real estate content marketing platform especially as it applies to image copyright information and to our credit-line facility which we offer to real estate professionals.” Said Ghislain Lemire, CEO, Urbanimmersive. UI’s software engineers are now implementing blockchain technology to an image copyright information registry. “Image copyrights are very sensitive issues in our industry, for our network of photographers, our customers and partners. Using blockchain technology will enable us to provide our clients access to a transparent and decentralized copyright registry information.” Said Ghislain Lemire, CEO Urbanimmersive. UI’s software engineers have also begun working on the integration of the blockchain technology within the credit-line facilities offered by the Corporation (see press release: Urbanimmersive Announces the Signature of a Partnership Agreement With Finaccès Capital and Proposed Offering of Units). The main objective is to provide UI’s loan venture partners, actual and future, a trustable and transparent platform where every single financial transaction could be audited by a network of decentralized ledgers acknowledging among other things, loan amounts, capital repayments and interest revenues especially as it applies to the numerous micro-transactions on UI’s platform. 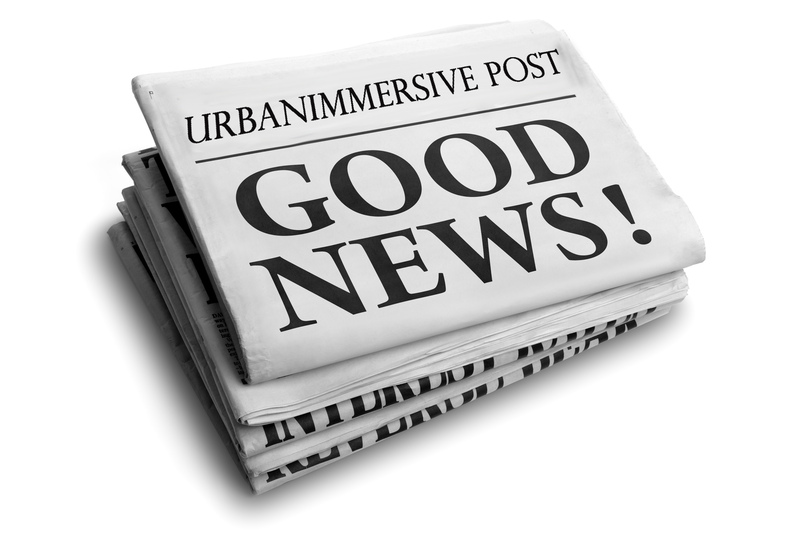 Further announcements providing more details on blockchain integration and product orientations will be made as soon as Urbanimmersive will confirm the implementation tests.